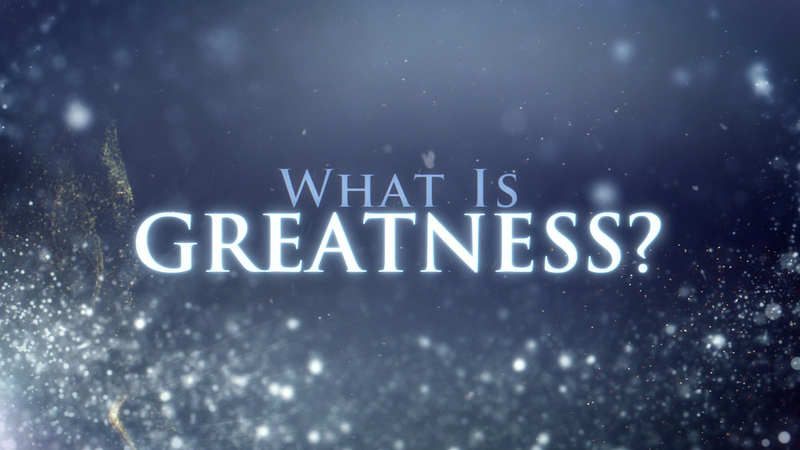 Love and Hate – What is Greatness? Conflict or tolerance, cooperation or opposition, love or hate—such are the questions of both daily living and international affairs. While every person of goodwill would like others to treat them as they themselves would like to be treated, such is often not the case. When subjected to hatred, what then is the answer to one’s own happiness? In answer to that question, this is what the Scientology religion believes. This is an audio presentation from the book Scientology: A New Slant on Life by L. Ron Hubbard.